Located in Scotch Plains, NJ is Shackamaxon Country Club: a lovely venue that’s perfect for the extraordinary event you’re ready to celebrate. 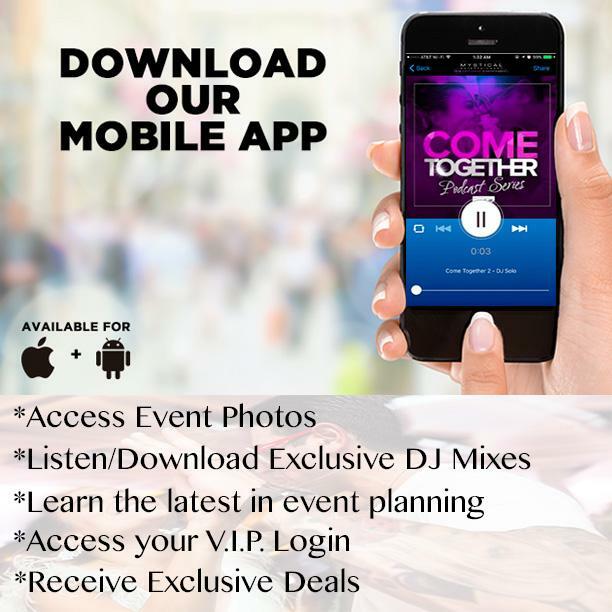 Whether you’re planning your wedding with your soul mate, organizing the greatest Sweet 16 party or Bar Mitzvah for your child or throwing a fantastic casino night you’re friends will love, you’ll need to hire a DJ who knows just how to pump up the volume on your party. At Mystical Entertainment, our mission is to make your event absolutely unforgettable. With our state of the art sound systems and stunning light shows, our DJs will pull your guests out onto the dance floor using superb music selections and powerful beats. We’ll help you pick the package that fits your personal taste, venue and party size. This is the day that you’ll always remember. Preparing for your wedding can feel exciting, but it can be a hassle as well. There’s no doubt about it: weddings bring on the pressure. Leave the wedding stress behind and let us take care of the details. At Mystical Entertainment, we’ll throw you the best wedding reception your guests have ever seen and plan the wedding you deserve. Instead of hiring a costly wedding planner, we’ll offer you full-service event planning. When you book Shackamaxon Country Club, your guests will be in awe of this venue during your event. Classic and elegant, your attendees will take in the view of the gorgeous grounds that offer a spectacular setting for your occasion. Whether your gathering is large or small, Shackamaxon Country Club can accommodate your party size with ease. Let your wedding reveal your style. At Mystical Entertainment, we’ll help you bring your dream celebration to life.